515 Oily Hair - Just Beauty Products, Inc.
515 Oily Hair There are 5 products. 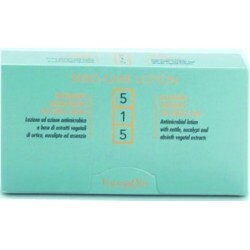 Farmavita 515 Sebo Care Lotion is a shock treatment with a specific formulation that normalizes sebum secretion performing an antimicrobial action on the scalp. Its usage allows to remove sebum excess while leaving hair soft and shiny. 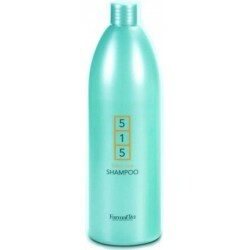 Farmavita 515 Sebo Care Shampoo 1000 ml. 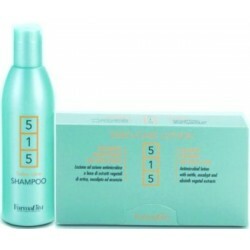 Farmavita 515 Sebo Care Shampoo eliminates excessive sebum from scalp and hair. 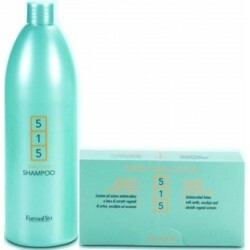 Farmavita 515 Sebo Care Shampoo 250 ml. 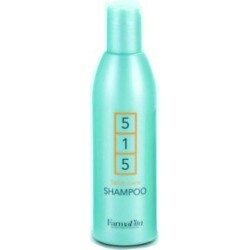 Farmavita 515 Anti Grease Hair treatment with a specific formulation that normalizes sebum secretion performing an antimicrobial action on the scalp. Its usage allows to remove sebum excess while leaving hair soft and shiny.